This article is from the beginning of 2017, but still very valid. 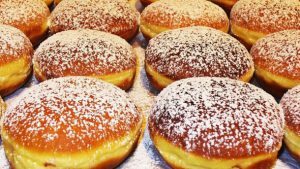 Sugar will continue to come under fire throughout 2017, as consumers and governments are looking for healthier alternatives. Read the full article here. 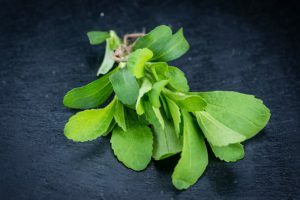 Sometimes we get questions about stevia leaf extract being natural or not, which we believe it is to 100 %. 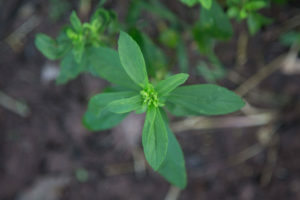 Recently, a new study concluded that steviol glycosides from the stevia plant are not altered during the extraction process, which supports stevia extract as a natural ingredient. See our press release here. 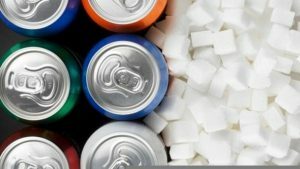 Many countries roll out sugar taxes as a tool to curb the escalating obesity and diabetes epidemic. UK is ready to go in 2018, but it has been a complicated issue which is summarized in this article from Diabetes.co.uk.